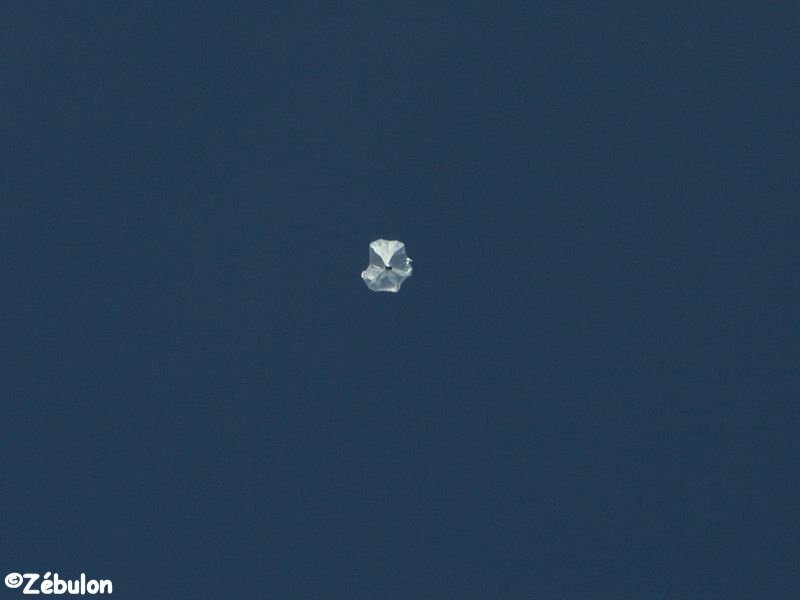 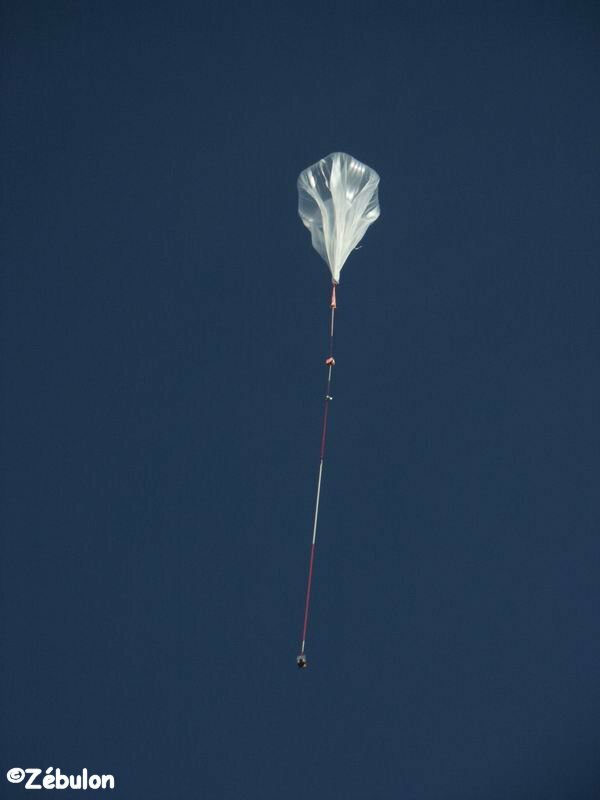 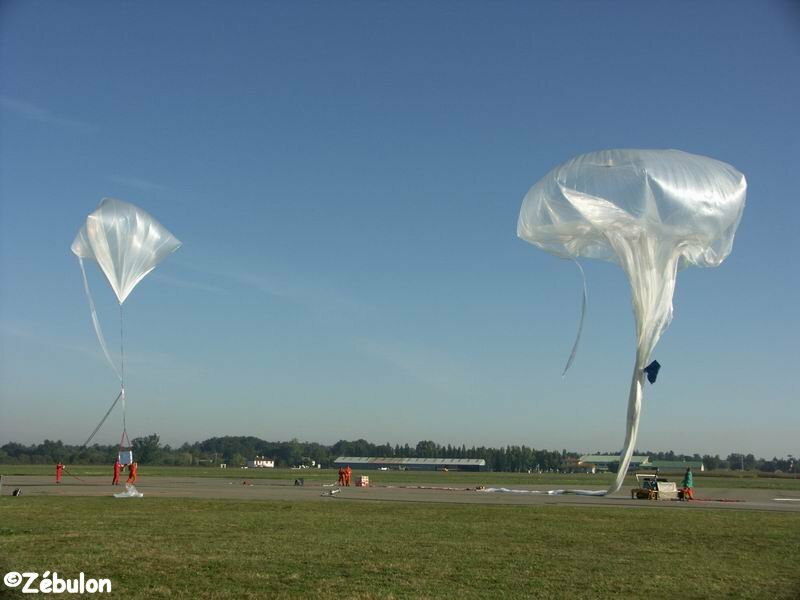 At the beginning of each launch campaign, the technicians of the balloons division of the Centre National d'Etudes Spatiales (CNES) perform an initial launch called "opening flight" wich technological aim is to test several systems to be used during the rest of the campaign. 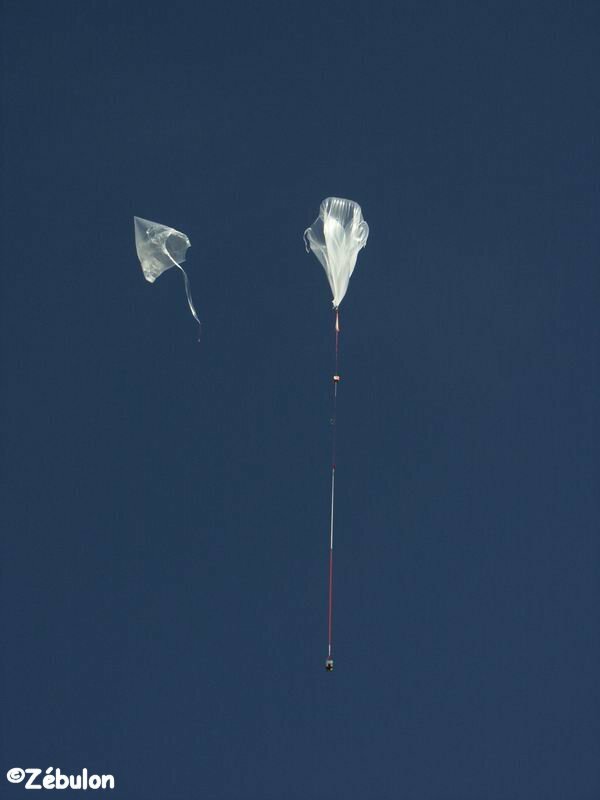 Sometimes, this flights are used to send aloft small scientific experiments. 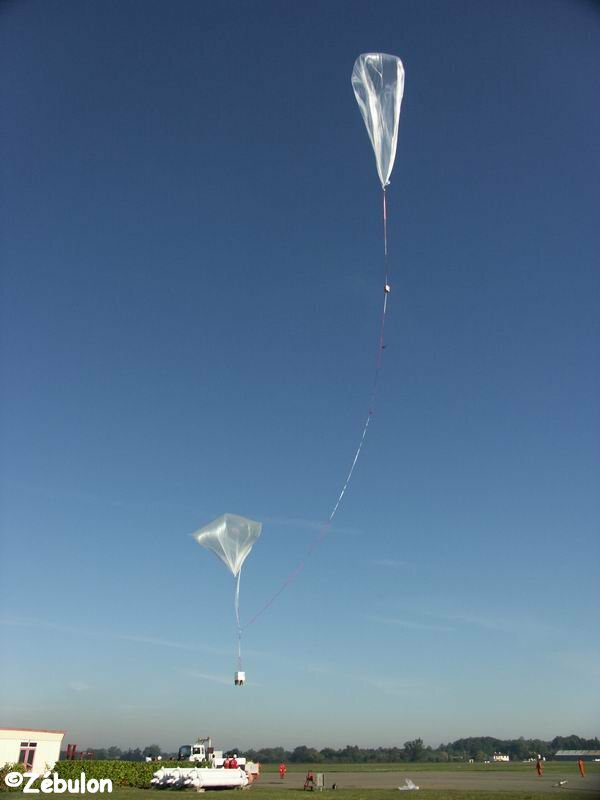 The balloon was launched at 10 am local time on September 22th, 2005 using the dynamic method with help of an auxiliary balloon.